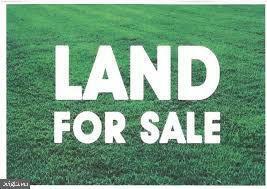 Total of 12.96 acres of commercial land in prime area for development. Great location off of Route 73 with frontage on Cooper Road and Cushman Avenue. It has already been approved to build on. Lots 01 and 02 are included in the sale.